Prague is becoming attractive spot for large foreign companies and corporations. If you want to develop your professional career and enjoy safe and cosmopolitan town with very friendly central European prices, the heart of Europe is the right place for you! As a non-EU citizens, you have to apply for Employee Card at the Czech Embassy. If you are already residing in the Czech Republic, you can change the purpose of your current Czech visa to the employment. 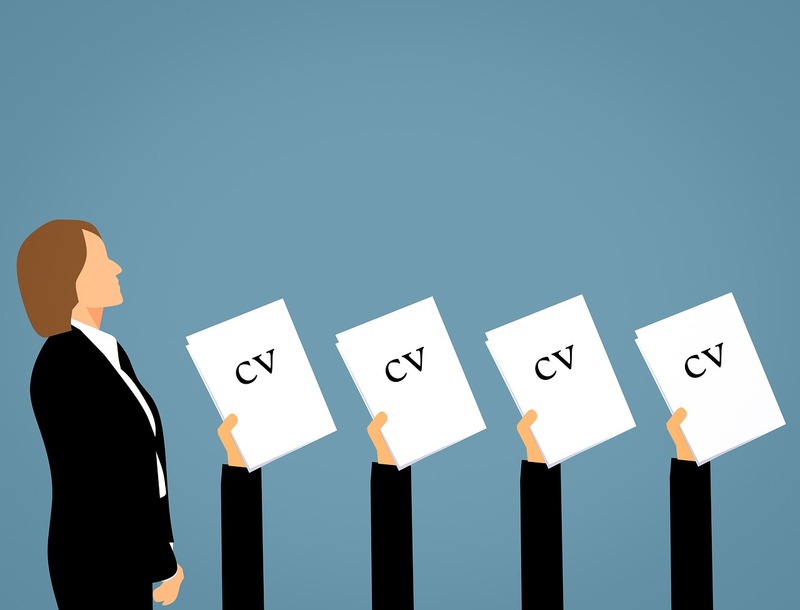 The extensive dialogue with potential employer is vital during this process. The Prague Visa will take care of the application process and also communication with the Embassy, Ministry of Interior, Labor office and employer. 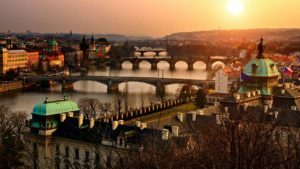 Why choose Prague Visa services? Please briefly describe your situation and request. We will contact you as soon as possible and arrange a consultation in person/via Skype. Prague Visa info@praguevisa.cz Lawyer Landing Page by Rara Theme. Powered by WordPress.